While plenty of retailers are starting to understand the value of experience, Apple is setting a new bar in rethinking the role of physical spaces, writes the chief executive of The Beyond Collective. 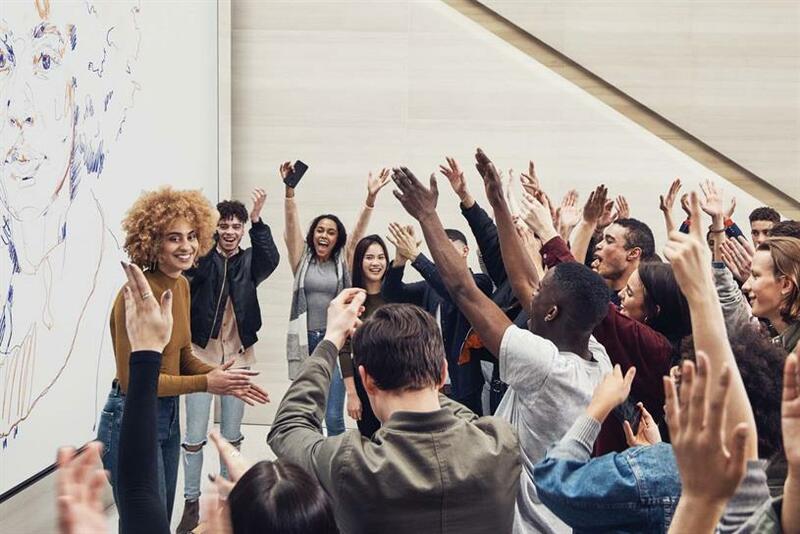 After Angela Ahrendts’ talk had taken place, Apple won the Brand Experience Grand Prix for its global in-store experience programme – one of two Grands Prix the tech giant took home yesterday. The giant wooden staircase in Apple’s Singapore store was hand-carved in Italy, and it’s so beautiful that newly-married couples have been known to seek it out it as a backdrop for their wedding photos. It’s a perfect example of a brand creating a cultural connection with its audience. Those couples will (hopefully) display the photos forever, and you can bet that they are loyal Apple customers – and their kids will be too. Angela Ahrendts, who transformed the Burberry brand before becoming senior vice president of retail at Apple, was the star of Apple’s first ever session at Cannes this year, where she spoke passionately about the need for retail stores to be part of the community. With UK high streets struggling and online sales booming, it’s easy to dismiss physical retail – particularly the big chains – as being in permanent decline. Smaller local stores and coffee shops who understand their communities are filling some of the gaps, but Apple is showing us that it’s possible to be both a global conglomerate and a local champion. Ahrendt’s big idea for the brand is "Today at Apple," an ongoing series of events to educate and inspire customers in-store. But it’s not just putting out a few chairs and giving some product demos; it’s a whole mindset that permeates everything the brand does in the retail space. Stores around the world are being rebuilt to accommodate public seating at scale, with giant screens installed. The idea is to create a "town square" feel, involving communities in a creative education and providing a space where everyone feels welcome. In Italy, they have taken the concept a step further by completely renovating an unloved public piazza. As well as opening a store there, they have created a huge fountain that at night transforms into a movie screen. In Washington DC, the concept is being taken to its ultimate conclusion, with a full historic renovation of the Carnegie Library, a stunning Beaux-Arts masterpiece. 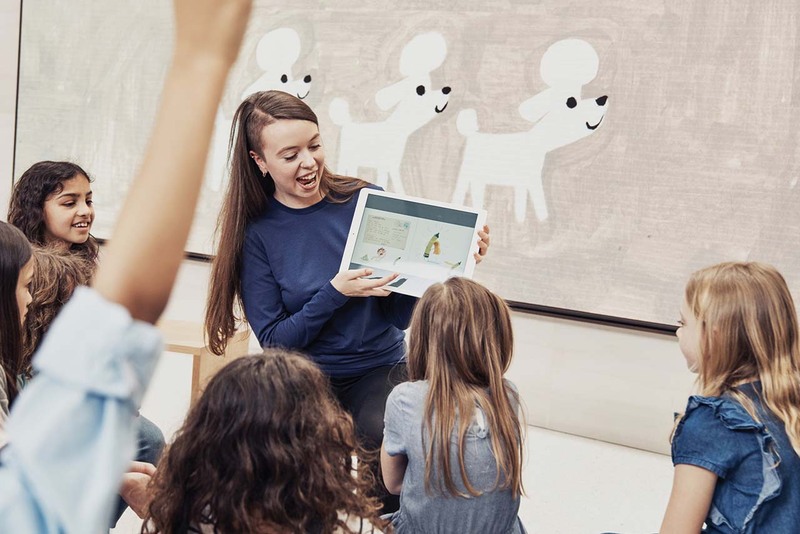 Ahrendts – never short on vision – is picturing busloads of school kids arriving on field trips in the US capital, where the Apple store will be a genuine centre of learning for the immediate community and beyond. Clearly, not every brand has the budget to bring such ambitious grand designs to life, but every brand can learn from Apple’s commitment to serving its communities and the small but significant ways it puts audiences at the heart of its mission. Apple is constantly surveying its customers and its employees, collecting feedback at a local level about what is happening in individual communities and acting on responses in a purposeful way. Staff at Apple stores are instructed not to sell but to "enrich lives," which sounds a bit epic but in practice is about understanding the products, relating to customers, humanizing tech and creating the kind of atmosphere that makes people want to come back and experience "Today at Apple" – as well as buying stuff, of course. This kind of focus on the audience also drives success for the big tech companies like Amazon and Alibaba, and Apple has shown that there is also value in real-world presence that shouldn’t be underestimated. Human connection is a powerful experience in a world obsessed with clicks and likes: retail isn’t dying, but to thrive its purpose must be bigger than just selling.